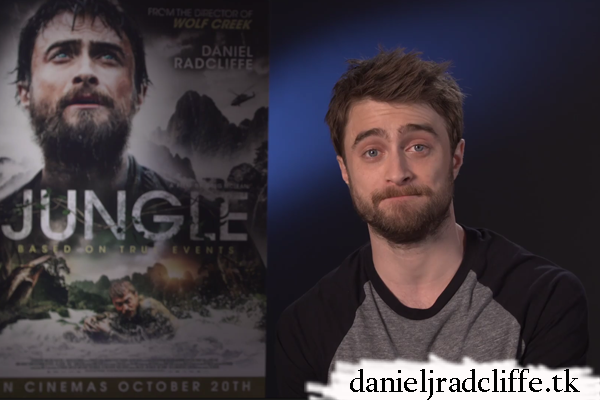 Jungle is out now in select cinemas and on Digital HD (iTunes) in the UK and US! Update: 25th October 2017. Two more clips via Signature Entertainment. Update: 27th October 2017. Another clip via Signature Entertainment. There's also a new clip via express.co.uk. Warning: Contains graphic content you may find distressing.